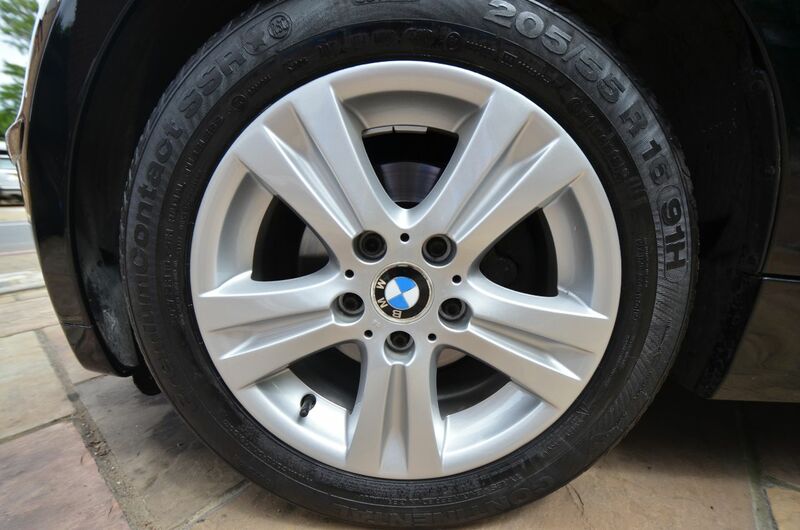 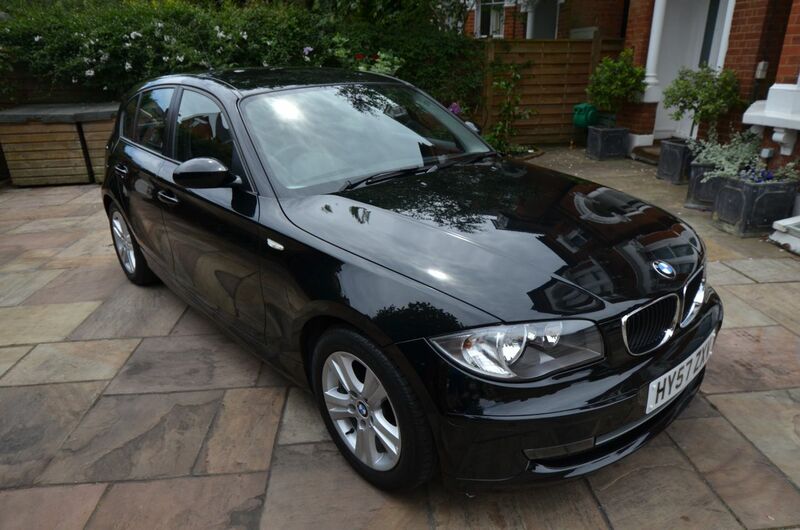 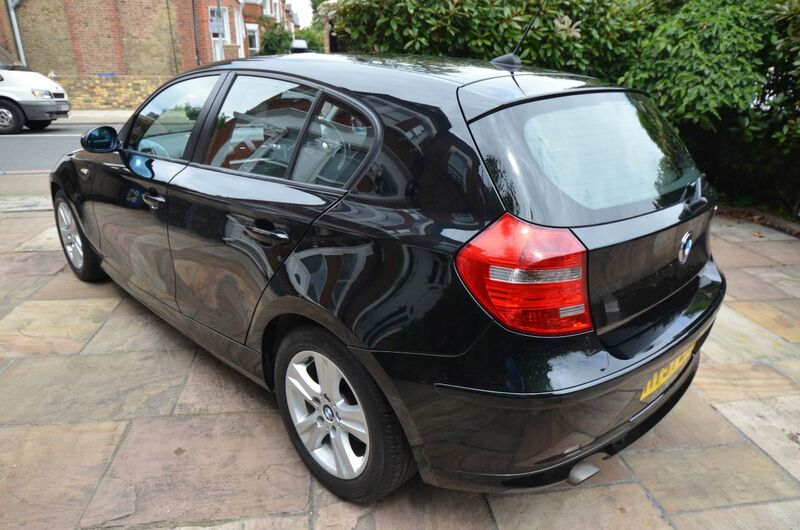 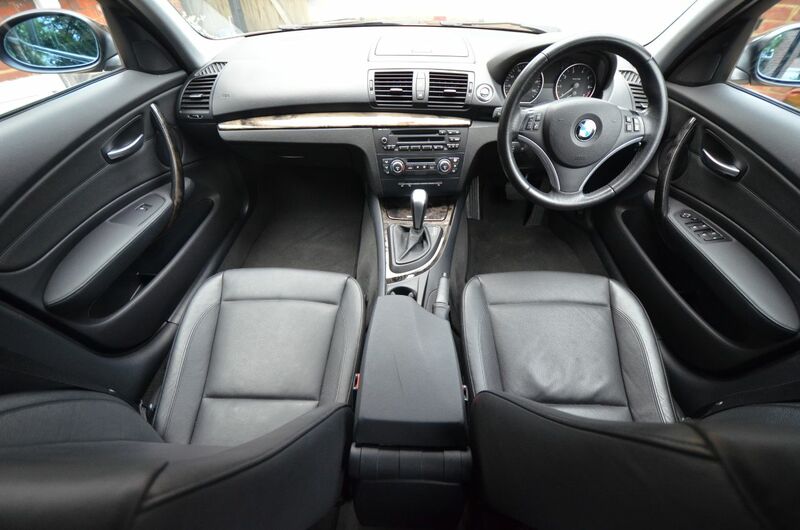 Full leather interior, Air Conditioning, Automatic, Park Distance Control (PDC), Rear, Alarm System (Thatcham 1) with Remote Control, BMW Professional Radio with Single CD Player and Auxiliary Input Point for Auxiliary Playing Devices (e.g. 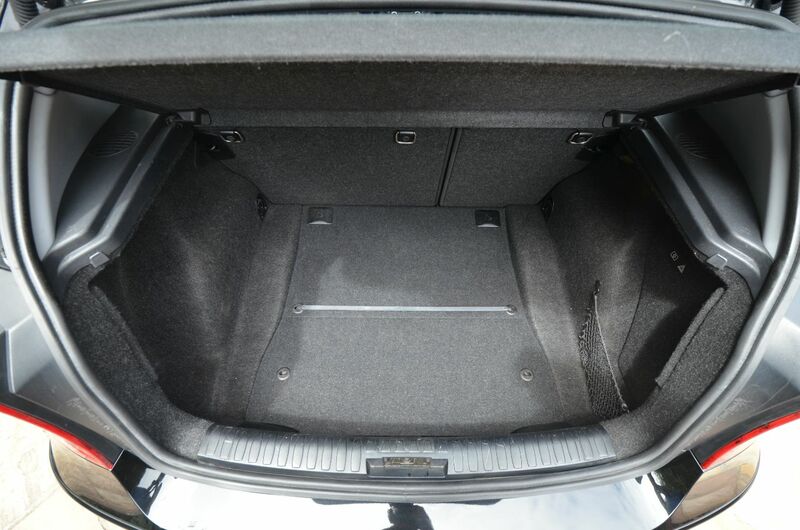 Apple iPod), Electric Windows - Front and Rear, with Open/Close Fingertip Control, Anti - Trap Facility and Comfort Closing Function, On - Board Computer (OBC), Cruise control, Alloy wheels, Heated seats. 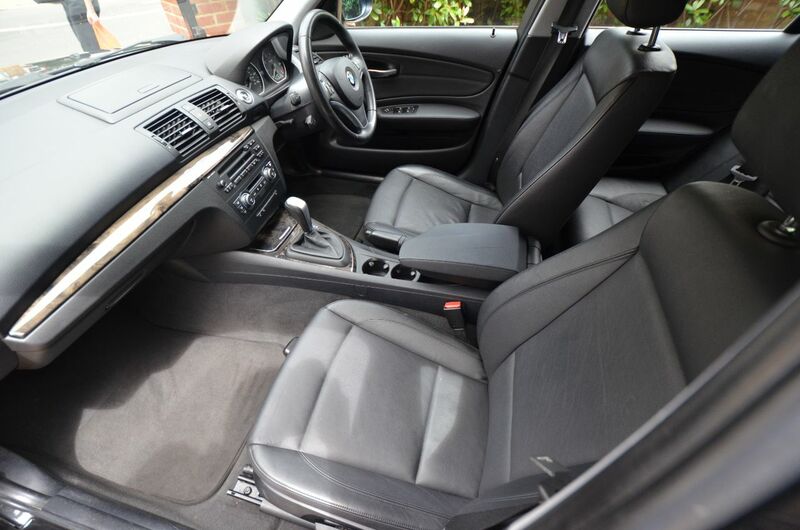 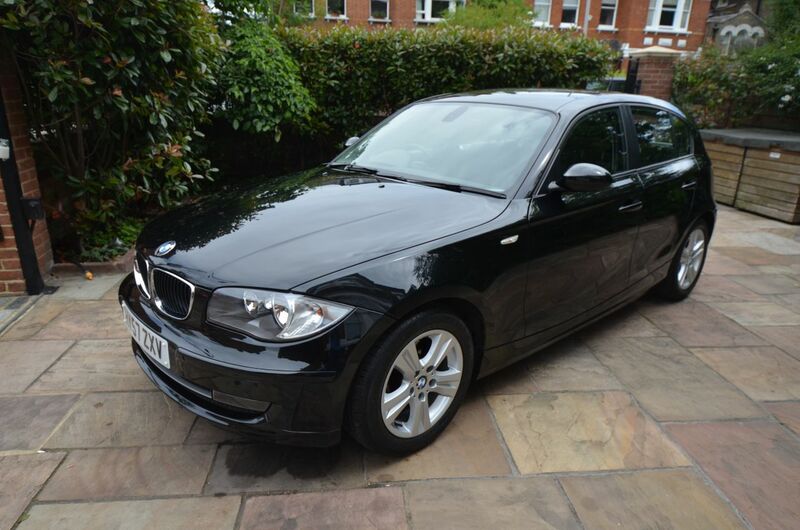 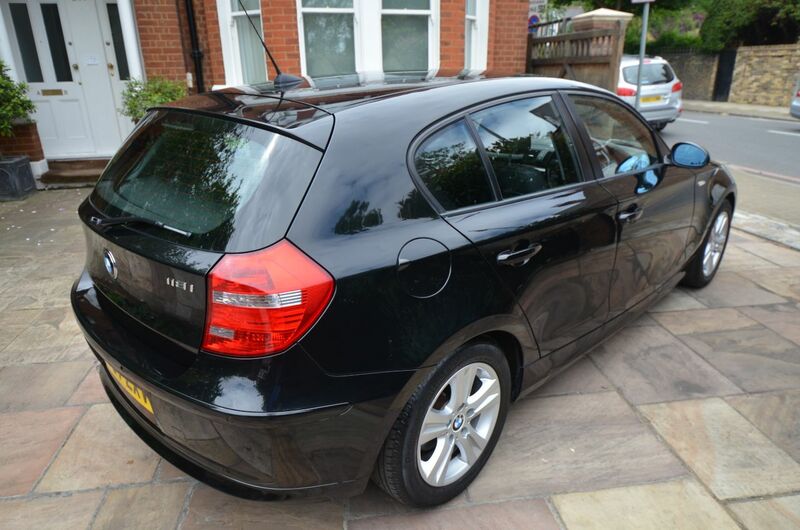 5 seats, BLACK, Air Conditioning/Climate Control, Full service history, twin cup holders, Outstanding condition throughout.